Heydar Alirza oglu had carried out number of works aimed to the strengthening of the many-centurial friendship between Kazakh and Azeri nations, development of the Republic of Azerbaijan, CIS. Heydar Aliyev was my closest friend and the more respected politician. 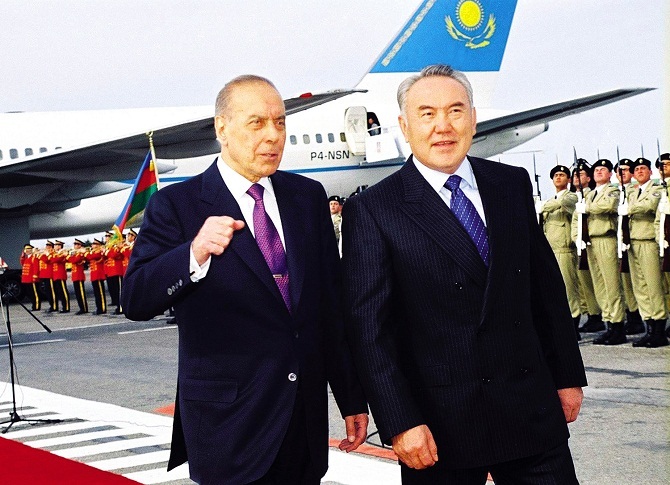 We all are aware that Heydar Aliyev has done a lot for both the CIS countries and for his people. He has done great works for his nation. To his last breath, he worked for his people.